Princes of popcorn, Tristan Fidler and Simon Miraudo of Movie Squad, are in the studio on Breakfast with Taylah to talk about recent releases, Hellboy and Unicorn Store. Tristan gives us the details about the reboot of the beloved comic character, Hellboy. 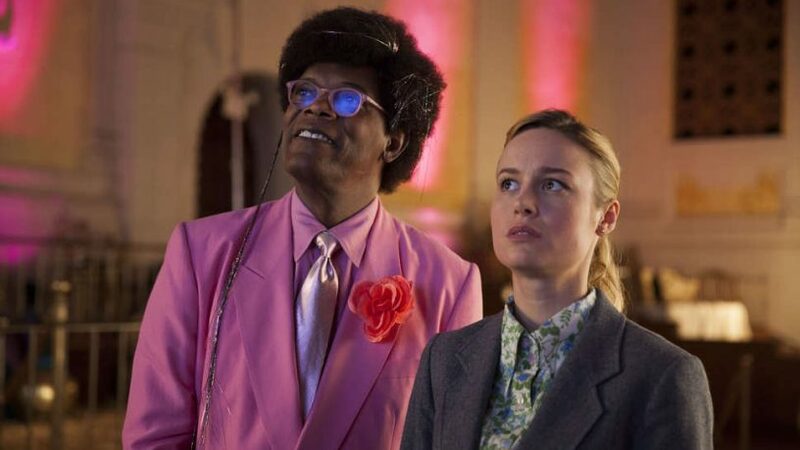 Then Simon summarises the latest Netflix film release Unicorn Store, starring, and directed by Brie Larson.